Thursday was the official start of the 2014 San Diego Comic-Con. The yearly convention is nowadays used as a big old smorgasbord of movie and TV news but the comic book and toy side still gets a little of the spotlight. 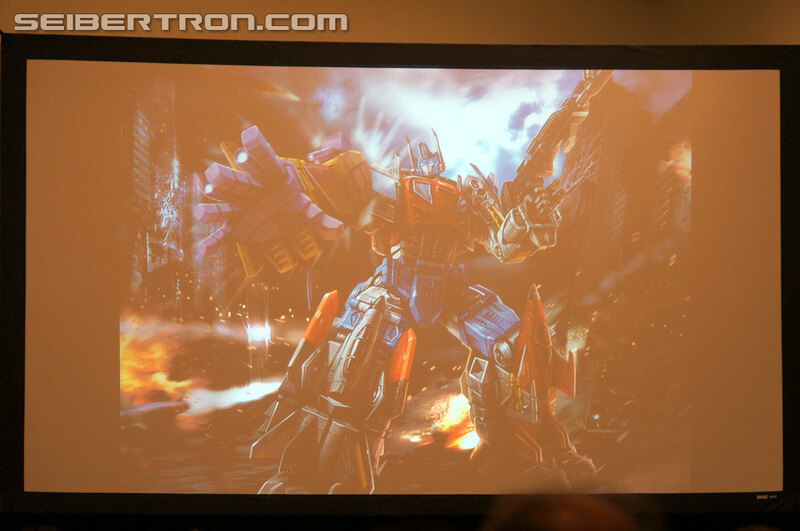 Hasbro was on hand and held their panel that picked up where Botcon 2014 left off. 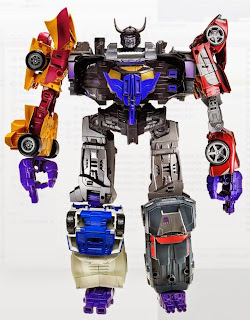 At the panel they introduced two new Generations combiners, teased the new Transformers: Robots in Disguise cartoon series along with a few toys and spoke about a few other things. Summary and links to the galleries are below along with the teaser video for the cartoon. All slides from the panel are here. - No premiere date yet. 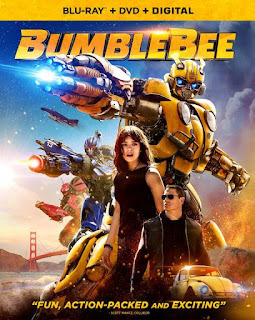 - Has same "core creative team" from Transformers: Prime including animation studio Polygon Studios. - Technically Motormaster is a repaint of a new Voyager Optimus Prime mold, which means that Optimus can be the core figure to a combiner also. - Deluxes will continue to come with an IDW comic book, including the combiners. This teaser looks promising. 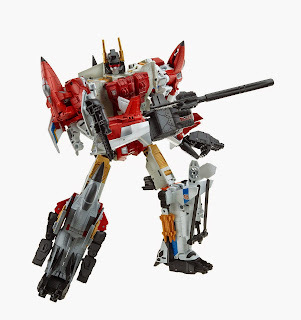 I hate how Sideswipe reminds me of TF Prime Knockout tho. And Fixit... damn THEY should FIX it! It looks horrible. I hope the silver bot is indeed Drift. We could get his whole story (from Con=>Bot) animated. 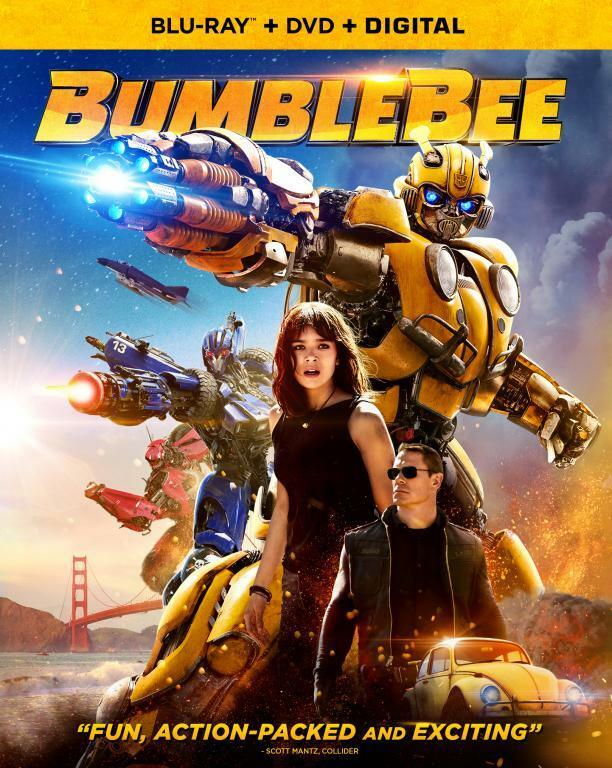 Bee looks just how he should "bee" :) The best design award goes to Optimus. Can't wait to see the villains. Btw, nice blog. Pretty sure the silver bot is Strongarm....not drift. Great Sharing! I really like it. Good story trumps bad animation.